In 1967, Bob Major had become a Grand Rapids Police Officer working the night shift. He was replaced by Dave Roberts on bass (Phil's brother). By 1968, most of the band members were either married or engaged. Mike King and Pete Mervenne both got married and moved to the east side of the state. 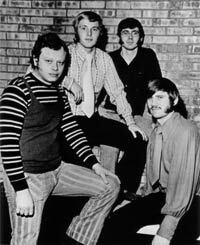 They were replaced by Don Henke, drummer and vocalist. 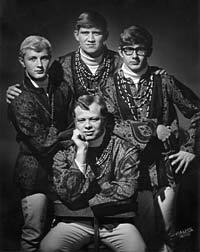 Dave, Don, and Phil all shared the lead singing responsibilities, replacing the void left by Pete Mervenne. 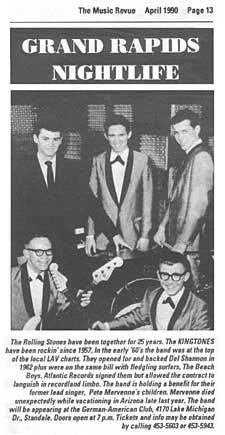 In 1969 the Kingtones cut their fifth record, the old Buddy Holly classic, "It Doesn't Matter Anymore." Dave Roberts did the lead vocals. This landed them a three-year contract with Atlantic Records. The first version was released on the Eucalyptus label. Atlantic re-released it on their Cotillion label and sent it to a few radio stations. 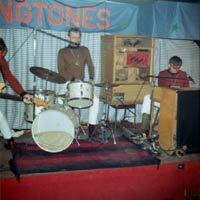 It was soon tabled by Atlantic and the Kingtones' recording career gave way to apathy. Their last record, "Spics and Specs" was cut in 1976. Once again Dave Roberts was the lead vocalist. Unfortunately, the radio stations wouldn't give it airplay because it was not on a major or national label, and the record bit the dust.